Diana was a symbol of goodness. Her goodness was molded from caring, kindness, responsiveness, generosity, and charity toward others. 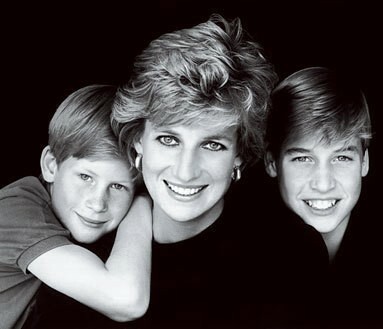 Diana left many lessons behind. She was a free spirit and her dedication to not just Britain but to the world elevated her royal status from Princess of Wales to the Queen of People's Hearts. Diana always talked about the importance of living your authentic life, being happy and giving back to the community. One of our favorite quotes from Princess Diana are the ones she talks about happiness and doing random acts of kindness. "Nothing brings me more happiness than trying to help the most vulnerable people in society. It is a goal and an essential part of my life - a kind of destiny. Whoever is in distress can call on me. I will come running wherever they are." "Carry out a random act of kindness, with no expectation of reward, safe in the knowledge that one day someone might do the same for you."